This week, one lucky winner will receive their choice of a pair of Seirus HeatTouch Hellfire gloves or mittens. 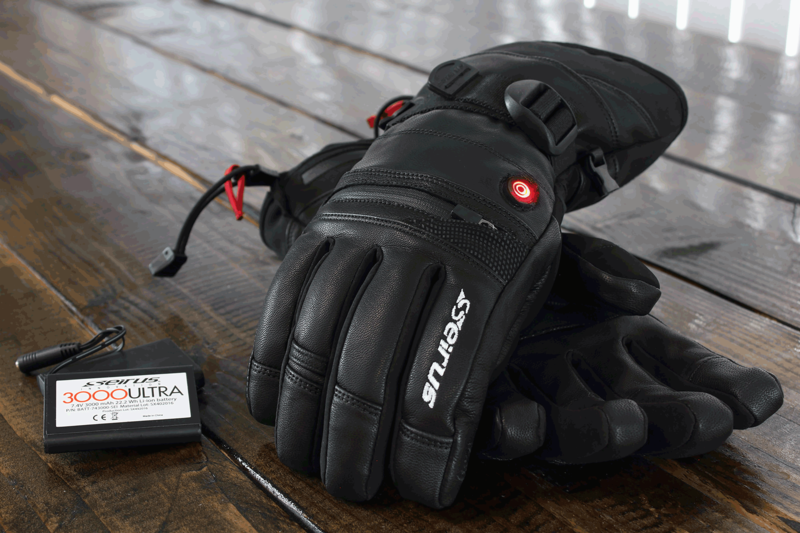 More on the products: These gloves and mittens can easily tackle the worst weather conditions. 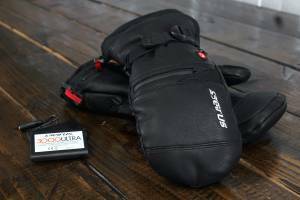 Their 3000 Ultra Battery outputs warmth at the push of a button and can provide up to 12 hours of heat. Three different control settings (low, medium, and high) can be deployed depending on conditions and temperature. Windproof and waterproof inserts and premium-leather softshell outers make the Seirus HeatTouch Hellfire gloves and mittens the ultimate in hand protection.